Its just past midnight, and I am not tired, not even a yawn creeping up. I just finished up some shading of a tattoo for a friend that I need to only add a few finishing touches. I got caught up on my Project Runway and all my blogs I follow. Since I have been back into my groove of art and drawing, and I am juggling all these different things, trying to do everything, I am starting to realize that I am more Nocturnal than most people. 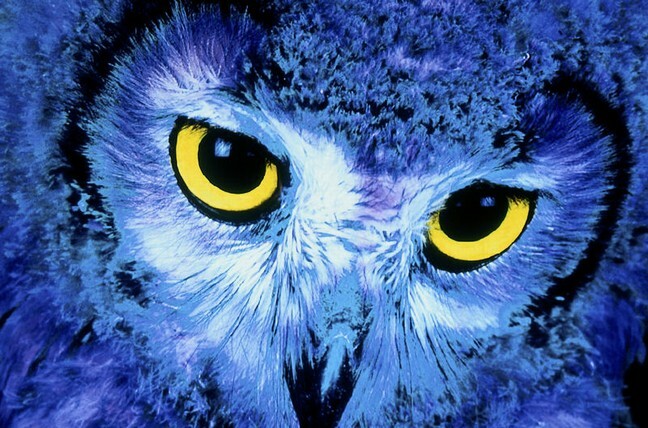 NERD ALERT: WHAT IS NOCTURNAL????? diurnal - of or belonging to or active during the day; "diurnal animals are active during the day"; "diurnal flowers are open during the day and closed at night"; "diurnal and nocturnal offices"
I can be a morning person if I want to be, but I work and function better at night. Its like I am still sleepy in the mornings, I am waking up around the afternoons, (so it is like my mornings) by the evening, that is my "afternoon" and around 10 to 11pm, I am in full creative force. There are many animals that are nocturnal like bats and owls, sugar babies, some cats, but what many people do not know is that there are also nonturnal flowers. Yea, you heard me, FLOWERS. 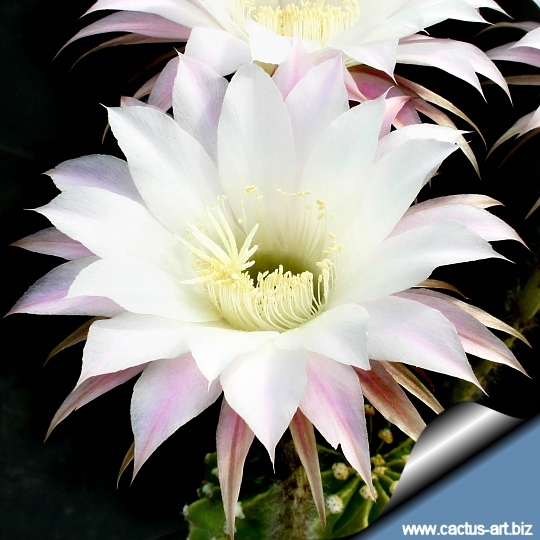 There are many flowers of the CACTI family that only bloom at night and have the most unique scents. What intrigues me about animals and flowers, is that even though they are surrounded by darkness, they still thrive and continue to grow and be active. This gives me some inspiration as to possibly a story board for an upcoming photo opportunity. hmmmmmmm, see how can I go to sleep when everyday I find something beautiful and inspirational I feel like I just want to go into a drawing/design frenzy!!! AHHHHHHHHH! I have to force myself to go to bed only because I have to go to school of course and then save my energy to spend time with the kiddos too. Thanks for stopping by and I hope that you stop by again!